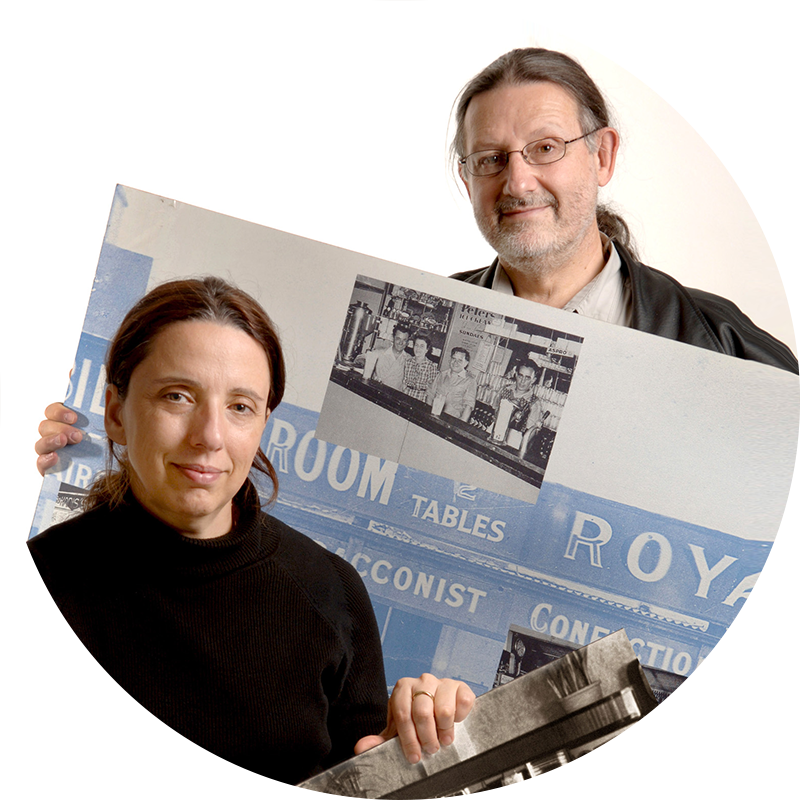 Photowrite specialises in all aspects of photography, exhibition research and production. 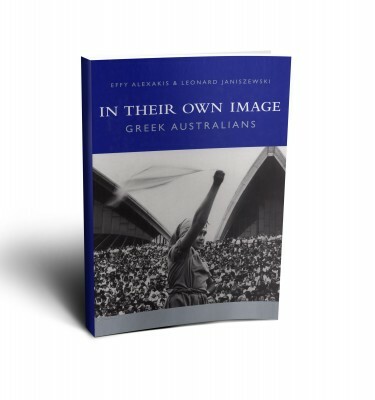 Documentary photographer, Effy Alexakis, and historian, Leonard Janiszewski, have been researching the Greek-Australian historical and contemporary presence in both Australia and Greece since 1982. In an Australia we still remember, in each suburb and every country town, was the Greek café or milk bar—open all hours, 7 days a week. Remember the Niagara, the Parthenon, the California, the Astoria and Paragon? As the good old days faded away, Effy Alexakis and Leonard Janiszewski took their camera and tape recorder, camera and pen into this vanishing world. They captured the faces and stories, the style and the ethos that gave our popular culture one of its most memorable expressions. Documentary photographer, Effy Alexakis, and historian, Leonard Janiszewski, have been researching the Greek-Australian historical and contemporary presence in both Australia and Greece since 1982. Their project and archives, In Their Own Image: Greek-Australians, encompasses visual, oral and literary material and is based at Macquarie University, Sydney. Their archive is one of the most significant collections in the country on Greek-Australians. Alexakis’ photographs are held in both public and private collections throughout Australia – most significantly in the Australian National Gallery, Canberra, and the State Library of NSW, Sydney. She currently works as a freelance photographer after completing 25 years service as Senior Photographer with Macquarie University. Alexakis has been ranked in the top ten portrait photographers in Australia. In 2001 Janiszewski was awarded the New South Wales History Fellowship to research a history of the ‘Greek café’. Both Alexakis and Janiszewski are Research Fellows with the Department of Modern History, Politics and International Relations at Macquarie University. Janiszewski is also Curator with the Macquarie University Art Gallery. Always apparent in these pictures is a visual dialogue established through concise observation and a natural rapport, as an Australian of Greek heritage, with her subjects. 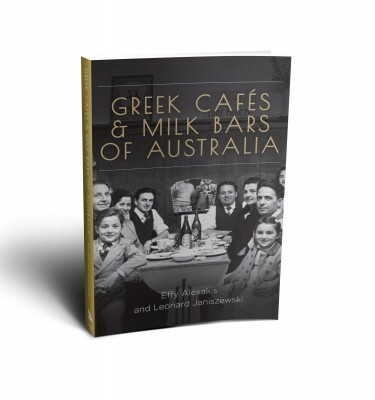 In this exhibition/book Effy and Leonard studiously illustrate the origins and development, the place, of the Greek café and milk bar in Australian life. They point to the heydays – and take us on a wonderful and nostalgic trip from the early oyster saloons to the country cafés to the later milk bars of the city and the bush.